Upstairs office suite originally built for CPA. 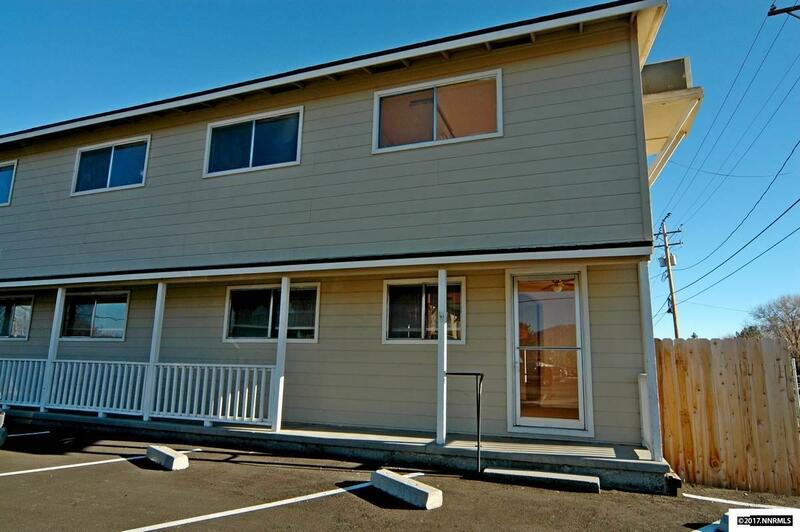 1, 458 square feet for $675 a month, only $0.46 per foot with no CAMs. Private bathroom, reception area, separate rooms/offices, store room. Highway 395 frontage. Not ADA compliant. Recently painted and new flooring.